Different camera systems will have unique requirements for prep, however all cameras will have the same basic approach. Regardless of the form factor or manufacturer all cameras have sensors, require lenses, media and batteries. 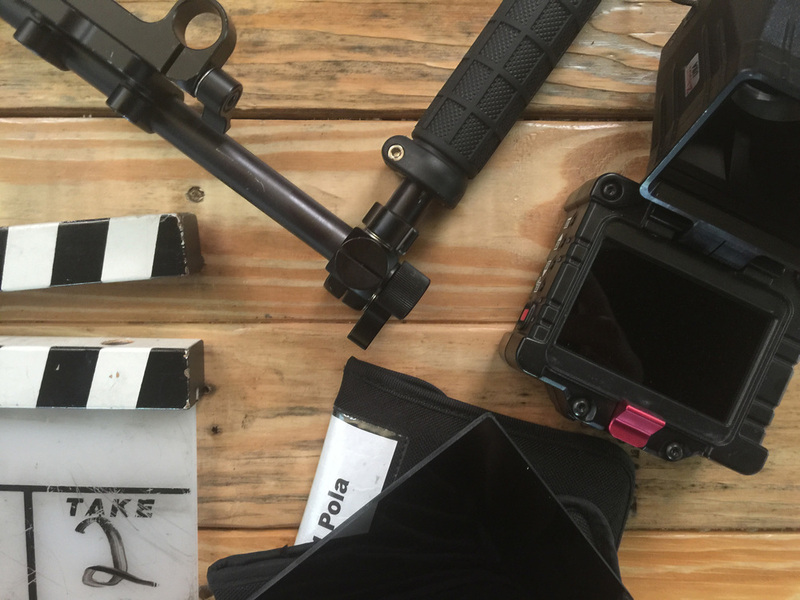 The following steps are a quick overview of a basic camera prep. -Inspect sensor, clean if needed. Refer to camera manufacturer for camera specific cleaning procedure. Extreme care and attention is necessary to accomplish this task successfully. -Inspect and clean lenses. This step is critical to obtaining the cleanest images. Use an air puffer to get rid of particles before wiping your lens. Clean with a lens cloth in a circular fashion starting from the center and working your way out. -Mount each lens you intend to use and power up camera. Use a focus chart to determine that lenses are calibrated properly. Use camera focus assist or a conventional focus method to obtain focus. -Charge each battery. Mount batteries and power up the camera. -Check media cards and format in camera. Record and playback clips. -It’s important to have a workflow when working with media cards and batteries. Find a labeling workflow that will ensure that you don’t lose data and you don’t confuse charged and empty batteries. Take a piece of tape and place it over the edge of the card so there is no way of putting the card back into the camera and do the same with the battery to identify it as empty. The next step is to identify the support and accessories needed for your shoot. There are many factors that determine what additional gear is required. Identify if you're shooting interior/exterior or a combination of both. Have the appropriate equipment available to ensure a successful shoot. Do you need filters or a polarizer? Does your shoot require you to shoot handheld? Do you need an on-board monitor to operate? Does the client or director expect you to provide a feed to monitor? Do you need additional batteries to power the on-board or client monitor? What cables do you need to feed the monitors? There are many factors and requirements, there isn't a standard for every shoot, find a system that works for you and follow the basic guidelines to help set yourself up for success.